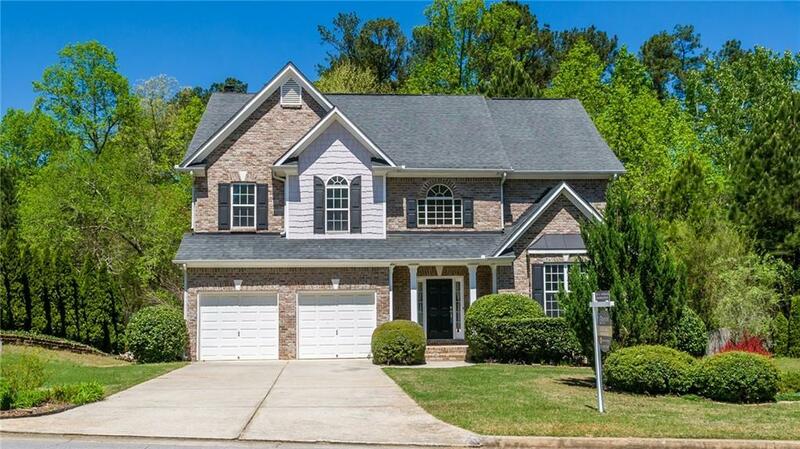 Gorgeous Buford home minutes from Lake Lanier! 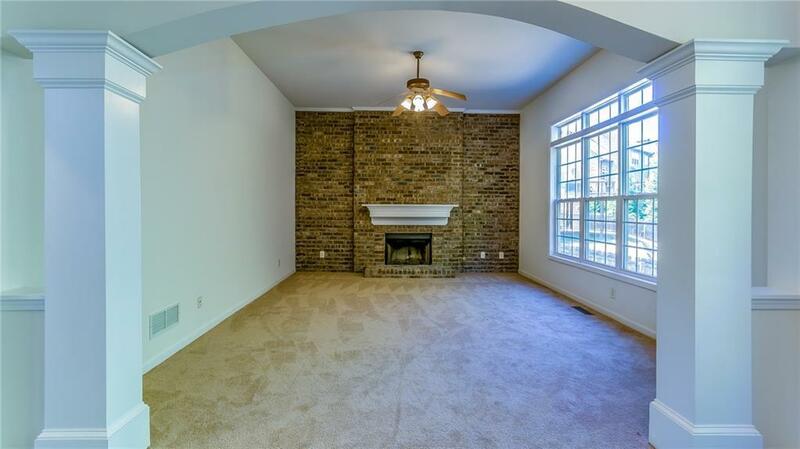 4 bedroom with huge bonus room and 3.5 bath is sure to delight in the Lanier Cluster School Dist. 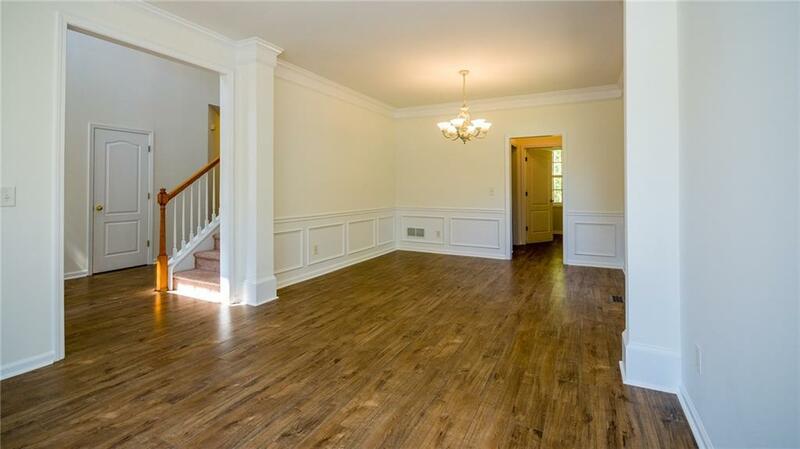 New carpet & hardwood floors throughout.Terrace level ready and stubbed for a second laundry room! Finished basement with full kitchen. Large deck overlooking an over-sized wooded backyard. 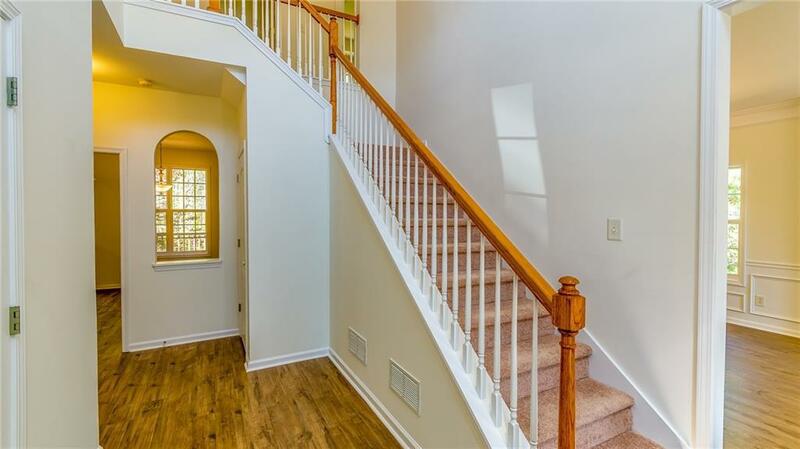 Seller will pay HOA dues for the remainder of the year and a 1 year home warranty. Buyer responsible for HOA initiation fee. Swim/Tennis is within walking distance to Lake Lanier with boat ramp and is 3/4 of a mile walk away!